Image: Diane Macdonald/iStock/Getty Images Plus. Clearly, the classic board games we grew up playing (hi, Monopoly!) are here to stay. But which are the games that even little kids will love? 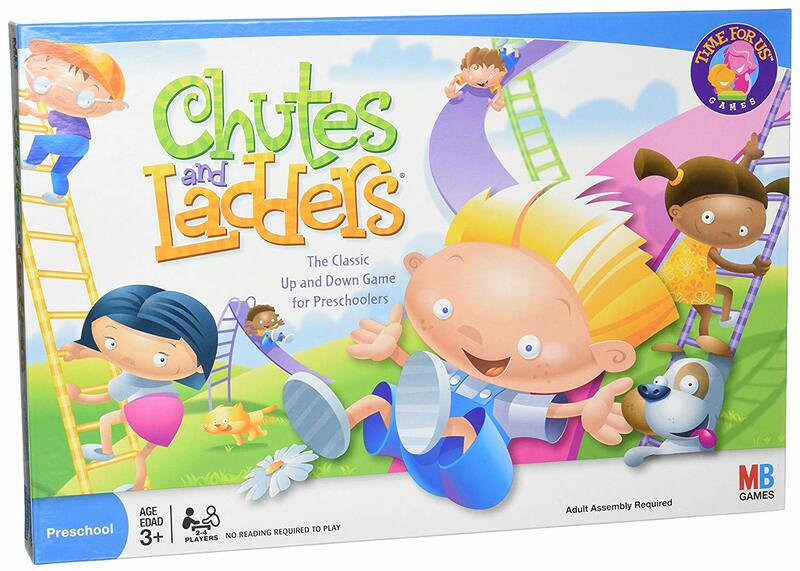 If you're planning on a family game night, you want to land on an option that all ages will enjoy — and finding something to play with both a 5-year-old and a 15-year-old can be quite a challenge. 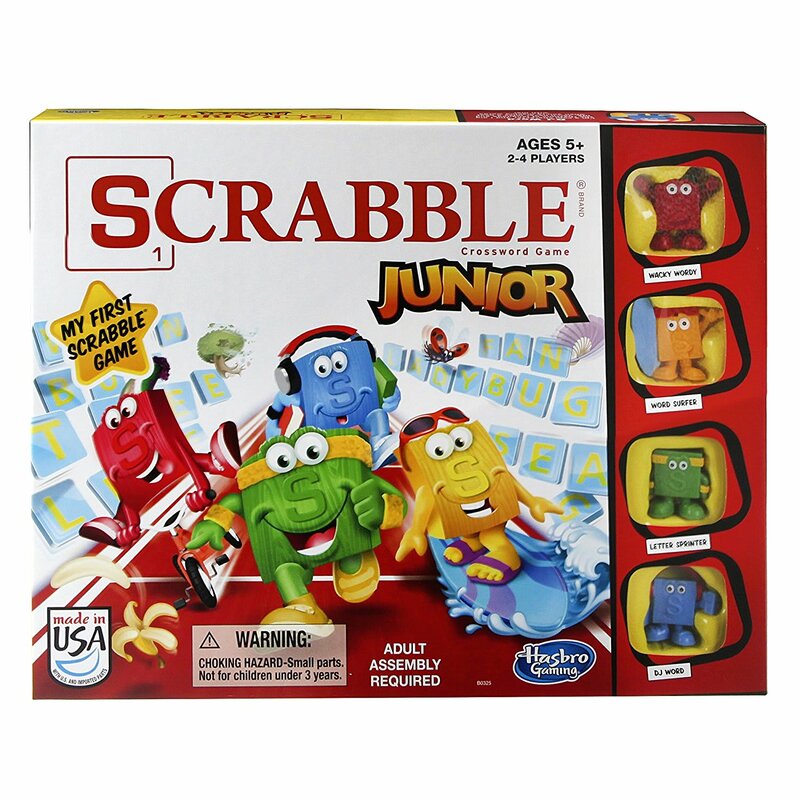 But don't fret: We scoured Amazon for the most popular board games for kindergarteners and beyond. The verdict? We were pleasantly surprised to see that many of the top-rated options are the tried-and-true games we (or even our parents, yikes) grew up with — plus a few newbs to round out the ratio. 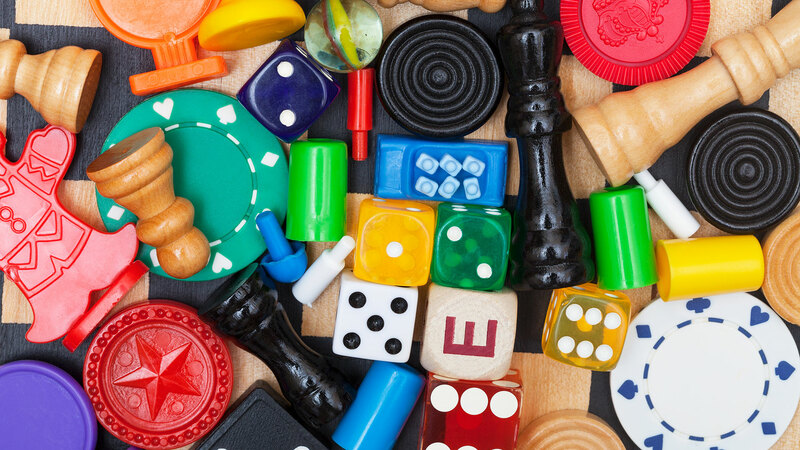 Read on for your best bets for boredom-beating board games any kindergartener can't resist. You can't go wrong with a classic. 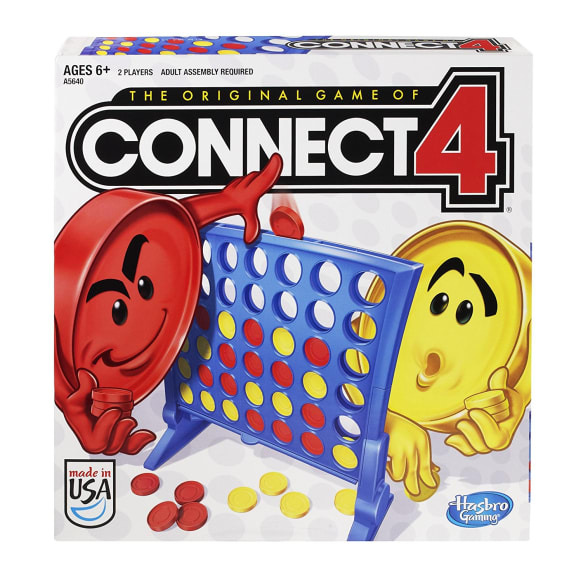 Connect 4 allows kids to use their critical-thinking skills by trying to get one step ahead of the other player. This board spins as the fish open and close their mouths. 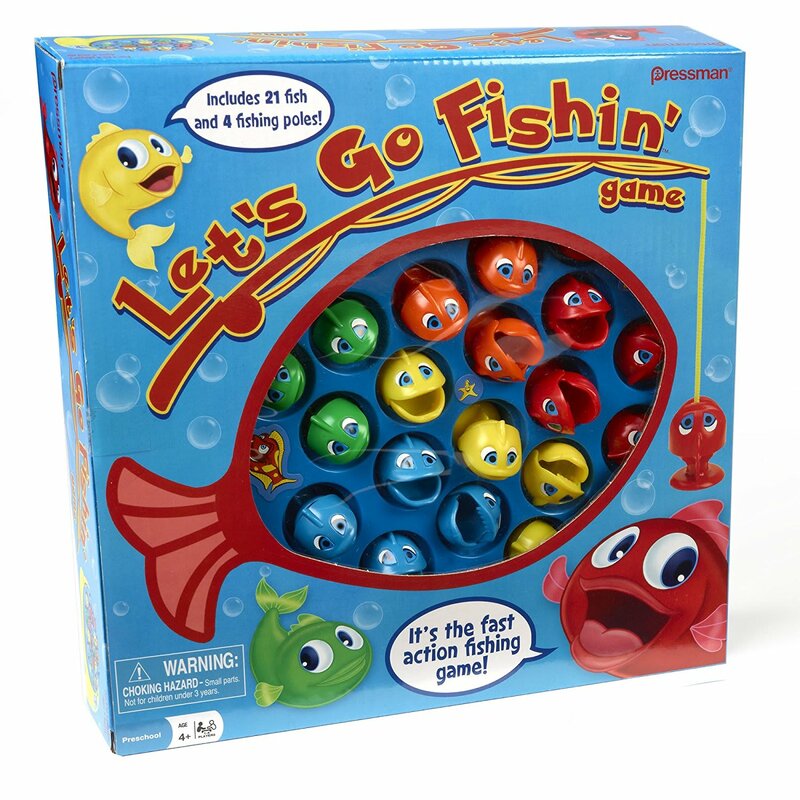 Up to four players use fishing poles (and hand-eye coordination) as they try to catch the most fish. 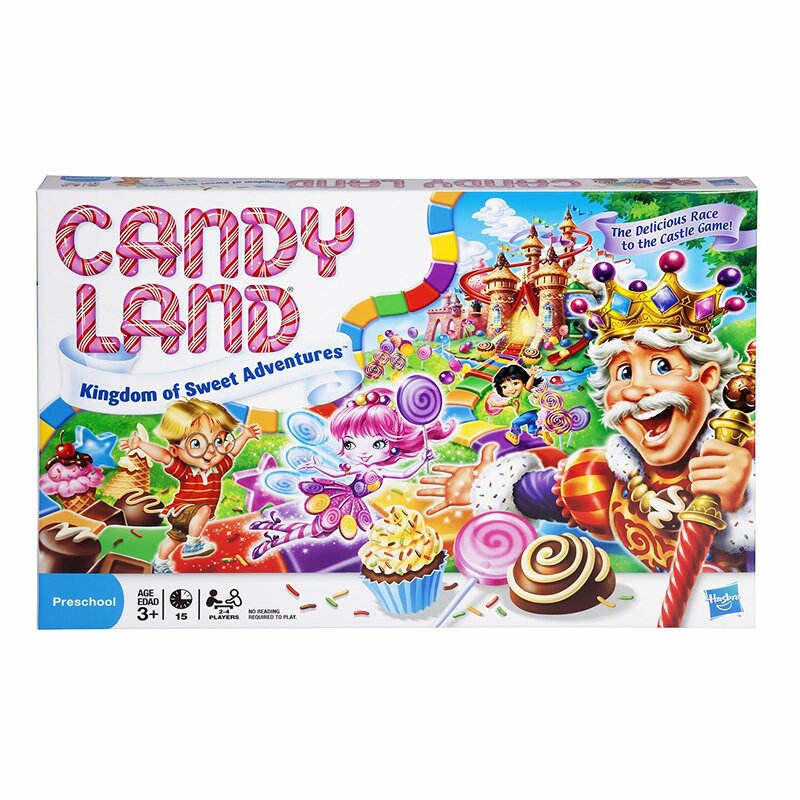 Kids will have a blast using their imaginations as they race to the finish line (aka the castle), encountering sweet surprises along the way. In this fun (but warning: oh-so-loud) game, up to four players try to chomp down on the marbles scattered across the board, and the player with the most marbles wins. The object of this game? Don't let the yeti fall! 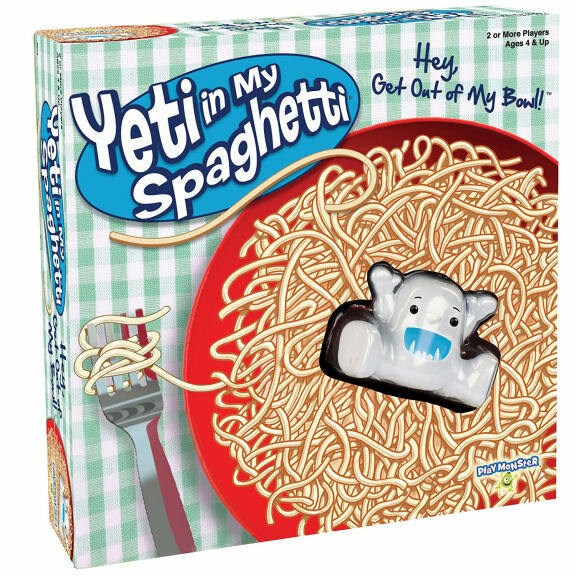 Each round, players remove a single noodle strand from the bowl, trying not to let the yeti touch the bottom. This game is so popular it won TOTY Game of the Year in 2017. 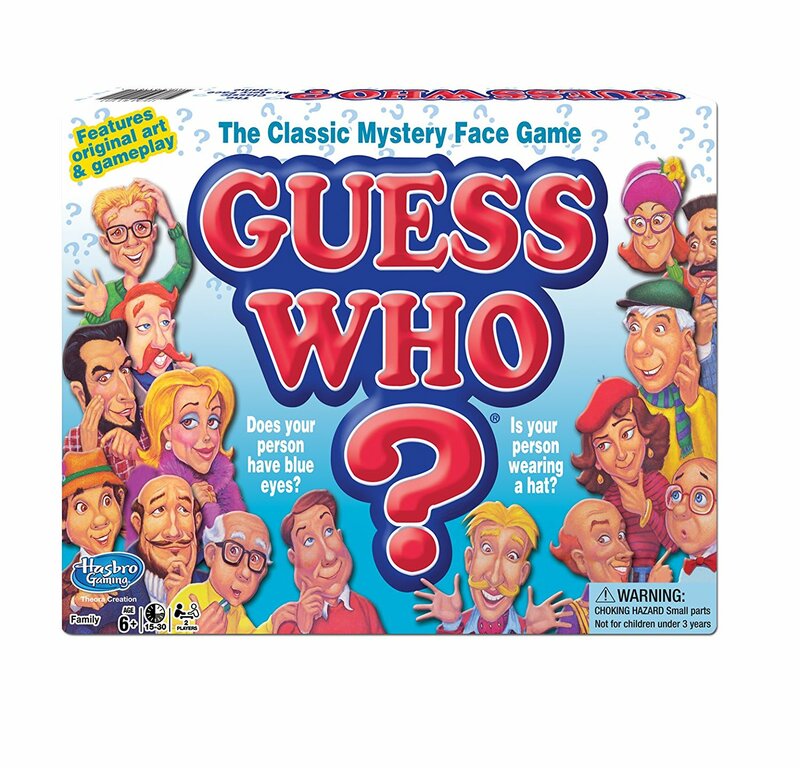 Kids develop critical skills, including language and matching, while playing this fast-paced game of image and word recognition. You've likely already played the OG Monopoly board game, but now, the even younger kids can join in on the fun. 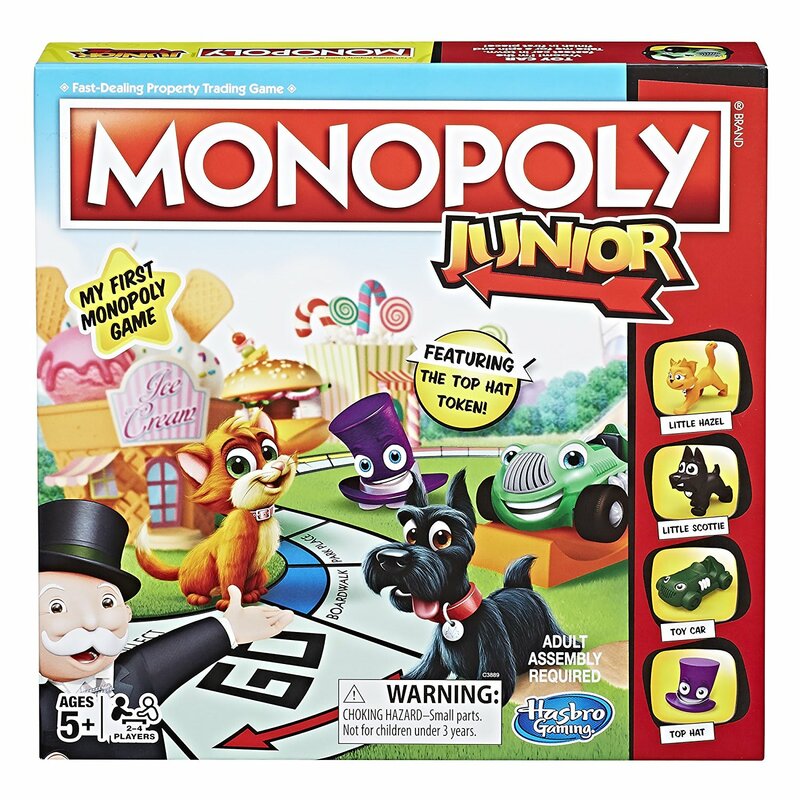 This Monopoly version includes adorable junior tokens (like a cat and dog) and single dollar bills for simpler transactions as kids work to obtain fun new properties like a pet store, a candy store and a video game arcade. Two to four players scramble to the top of the game board without sliding down, and the first player to reach 100 squares wins. 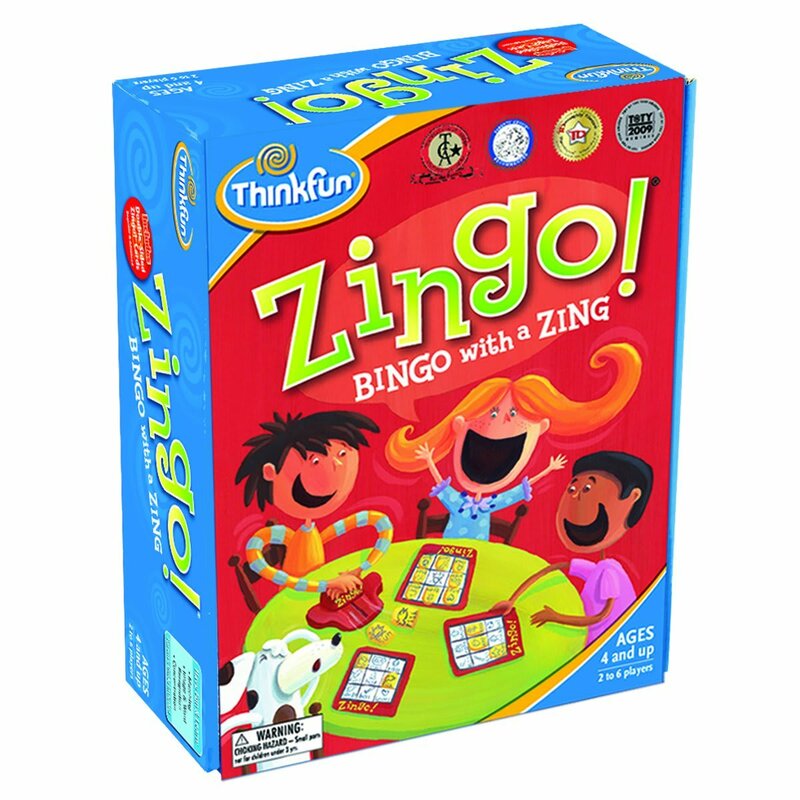 Kids will develop logical-thinking skills as they play this strategy game, aiming to be the first player with four chips in a row to win. 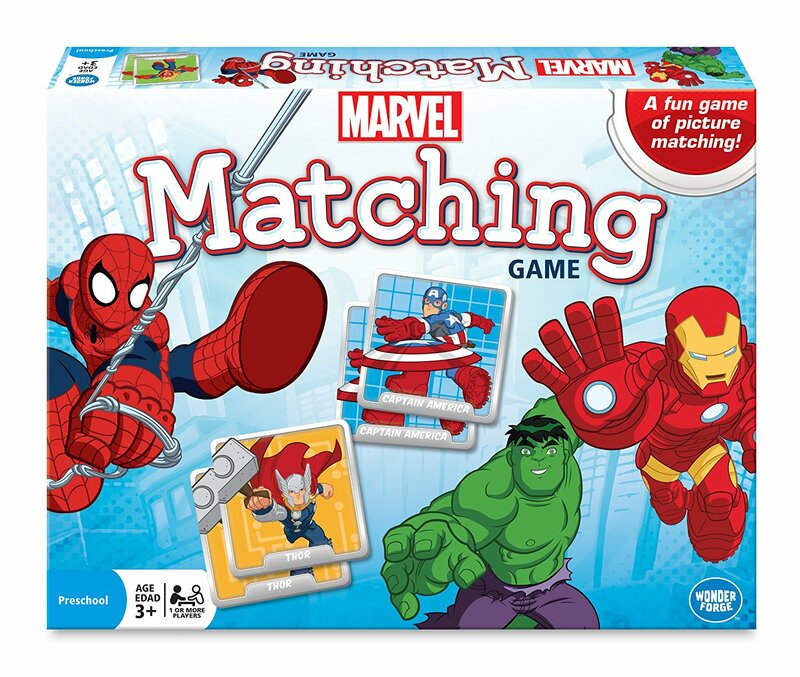 As kids take turns trying to match cards displaying their favorite Marvel characters, they will develop their matching and memory skills. 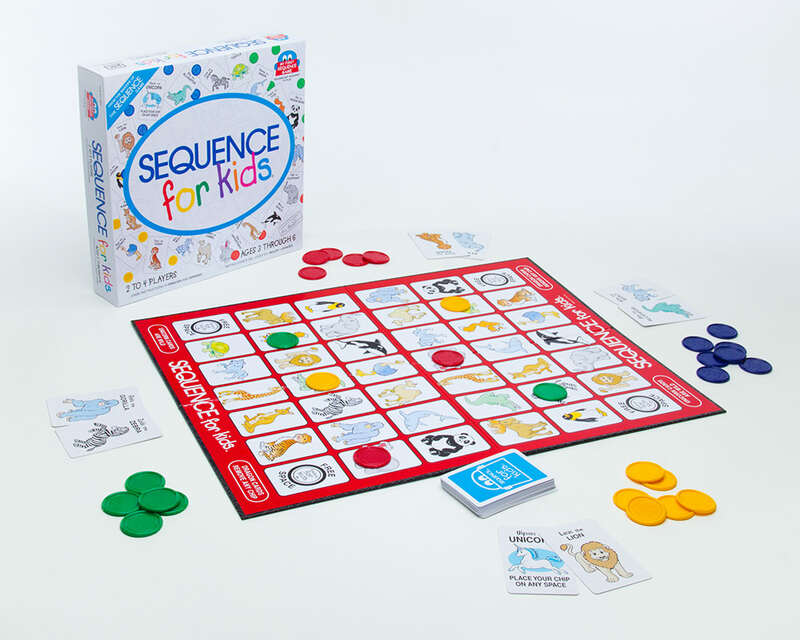 The classic word-creating board game now has a kid-friendly version. On one side, little ones match letters to form words, and on the other side, they can form new words of their own.